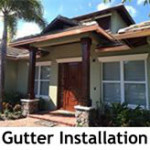 The All Gutter Systems crew have been doing gutter repair, cleaning and resealing in Palm Beach County for over 10 years! 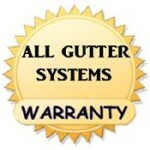 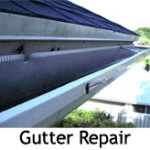 Our team are experts in gutter repair, maintenance and new gutter installation. 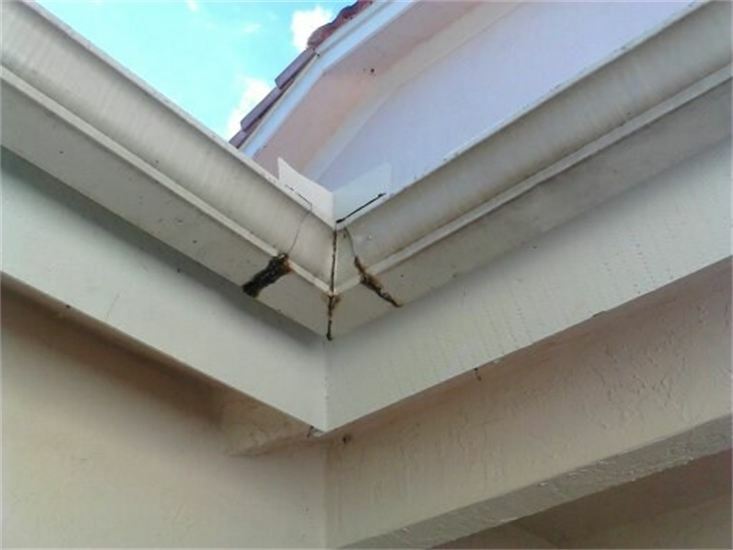 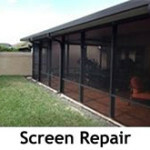 We have seen the problems that arise with the heavy rains and winds of South Florida and we know how to fix them. 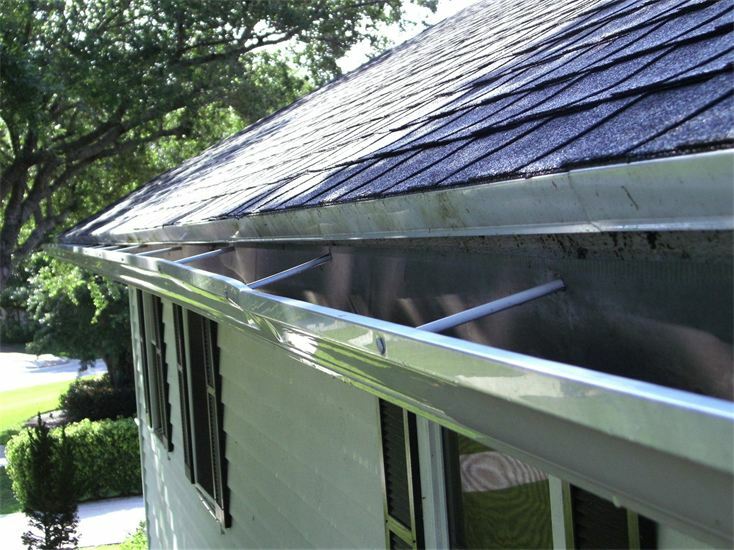 It is important to avoid further damage to you gutters and to your home, that you take care of minor gutter repairs before they grow into a more serious problem. 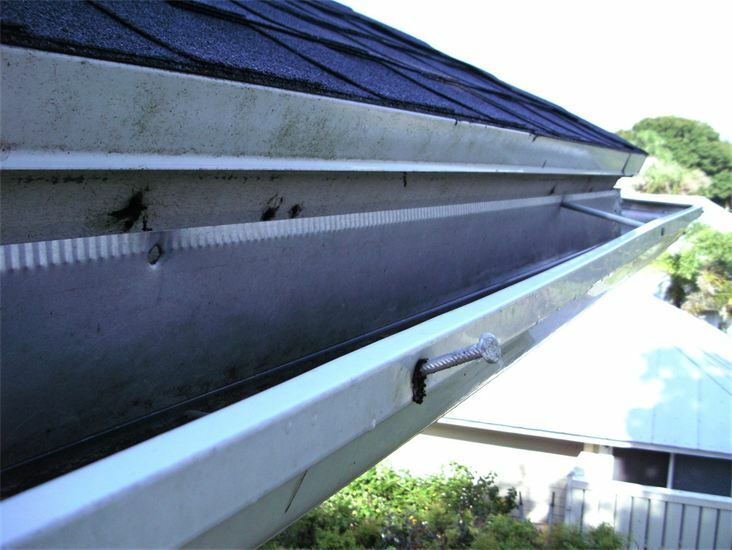 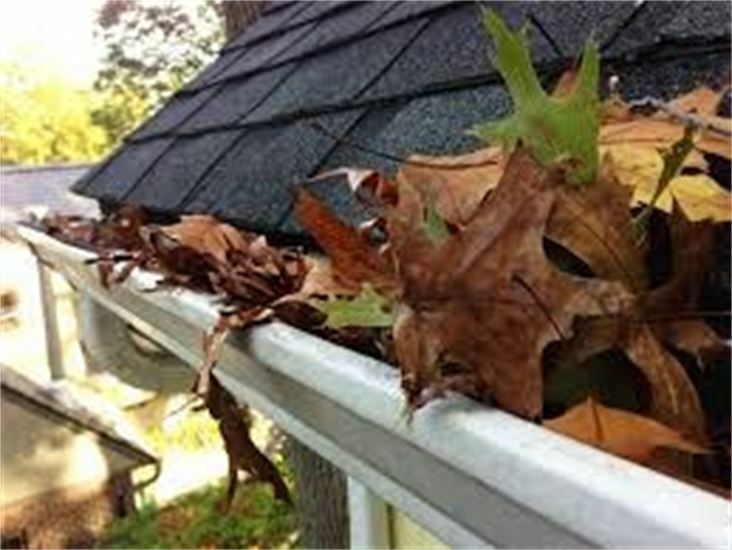 If you have leaking gutters, sagging gutters, gutters that are falling down or just need rain gutter cleaning – Contact us for a Free gutter inspection.